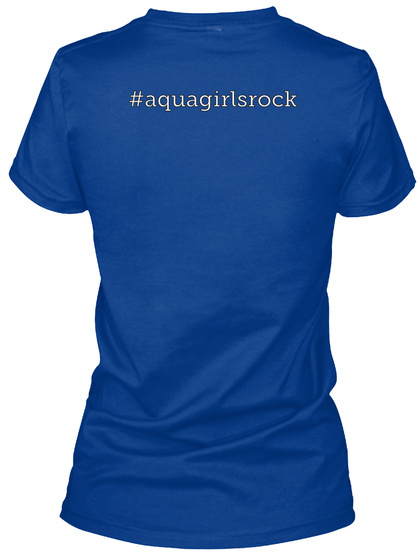 Checkout this official merch and support Rachel O'Leary! 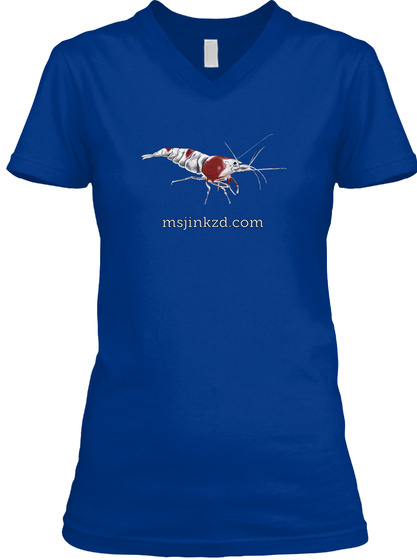 Limited run Crystal Red Shrimp shirt with hashtag aquagirls rock! Show your support and pride!